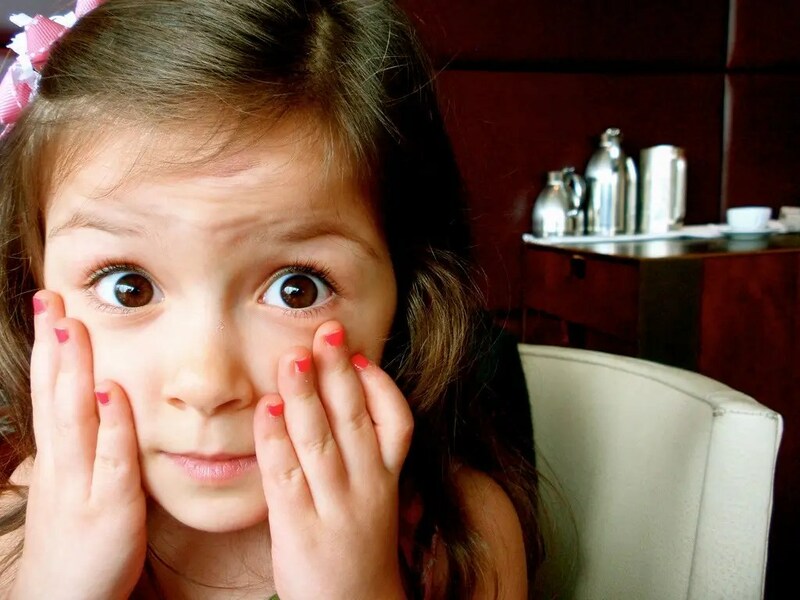 “Parents often feel as if their children’s smartphones are portals to another world — one that they know little to nothing about. 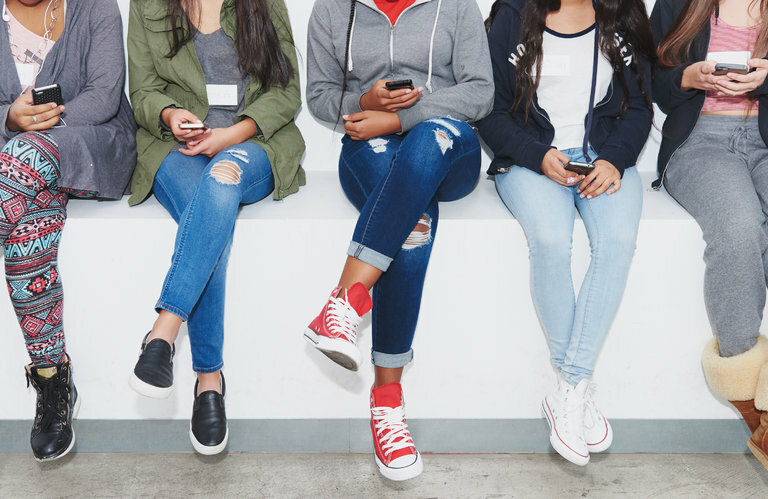 A study released last month found that fewer than half of the parents surveyed regularly discussed social media content with their tween and teenage children. Jennifer Coogan puts it bluntly: If adults can’t be trusted to spot fake news, how can we expect kids to know when they’re getting duped? Coogan, editor-in-chief of education startup Newsela, believes children need a middle man to show them the way. Newsela’s primary focus is helping kids boost their literacy skills through online news articles, but in the months since the presidential election the company has taken on a more civic-minded role. Across its user base of more than one million American teachers — which represent roughly 75% of American K-12 schools — it wants to mold students into responsible consumers of news. 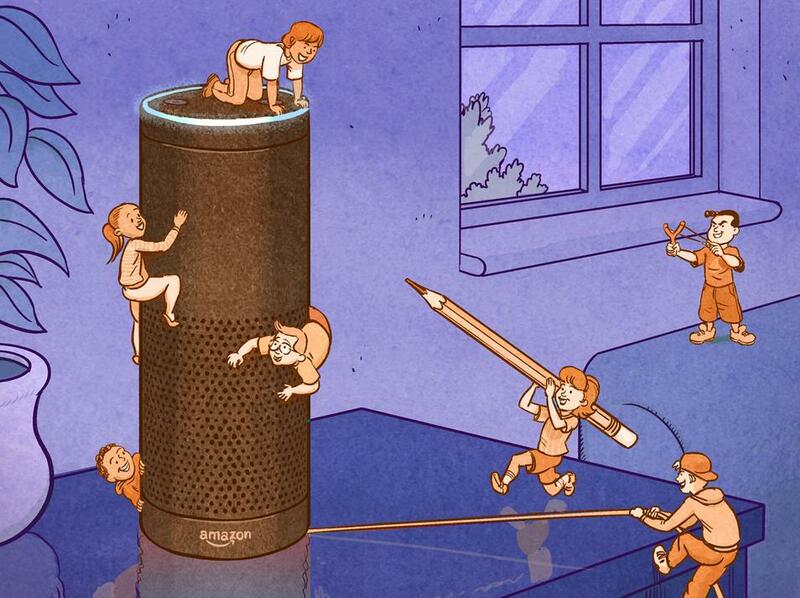 Molly McHugh in The Ringer on how information collection, obsessive apps, and technological advances are making parents more paranoid than ever. 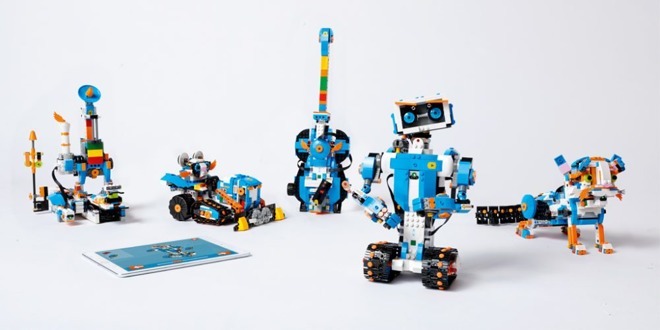 Check out this video the Wall Street Journal posted at CES on Lego’s latest educational kits, dubbed Boost, which combine moving parts and computer programming for kids as young as seven.